Mark your calendar - Tuesday, October 30th it's goin up at F8 NIGHTCLUB (10PM-2am)! 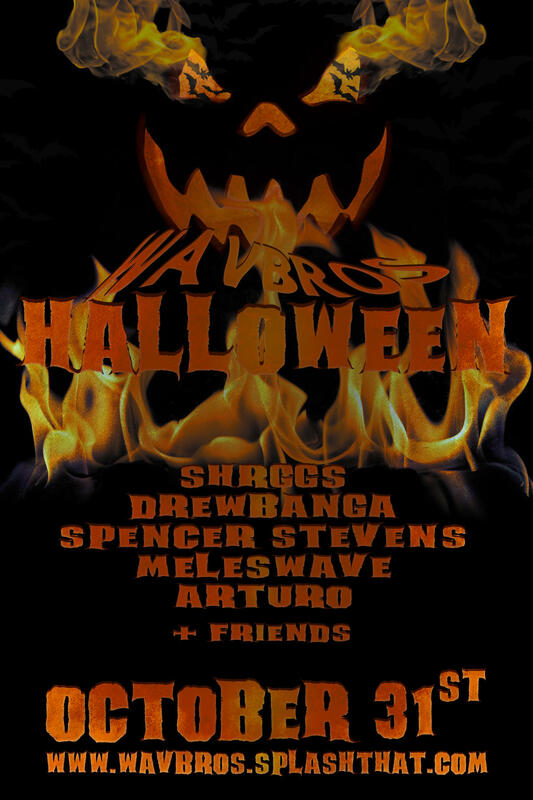 You're invited to the 1st EVER Wavbros Halloween! This is going to be a movie! Dress up lets see how creative you get! Bring a friend. Don't miss this! Your going to have big fomo.
" NIGHT BEFORE HALLOWEEN. BET. " COSTUME HIGHLY ENCOURAGED!